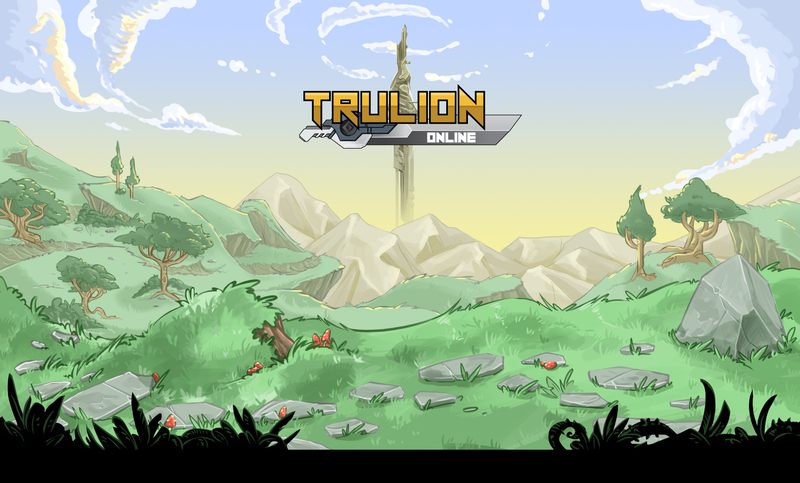 Trulion Online is a top down 2D Online Adventure RPG being developed for PC, Android, and iOS. The continent of Yartoria is in a crisis as the three major world powers struggle for influence over this once peaceful land. Which faction will you side with? Trulion Online now has it's own vanity link. Trulion Online now has it's own discord banner. Achievement system bug has been fixed when typing "K" into the chat on PC. hey, its DogeWithATaco, (from reddit, too lazy to sign in) and i saw your chat message n r/dogecoin's development chat, and wondering when this will be availible, because it looks, AMAZING! Highly recommend you join our discord for faster updates. Hey Doge, you can actually download and play right now! Hop in our discord or check patch notes for information on how to download. You can join our community of 300+ members, ask questions and try the game out! Alpha is looking amazing so far, keep it up Tashkin and the EG Team!